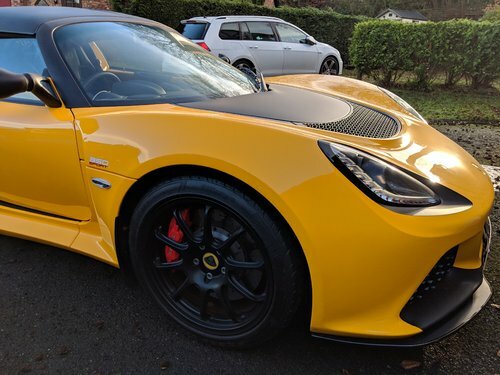 I’m after a manual 2+2 Evora S in the UK from around 2011 / 2012 with around 30,000 or less on the clock. Any colour considered - preferably with the Premium and Tech packs. If you’re looking at selling please send me a PM with further details. I don’t mind travelling for the right car. Next Advert All Modern Lotus cars wanted!! EXPIRED All Modern Lotus cars wanted! !